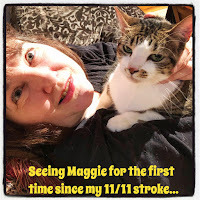 Last week, I shared the first part of my stroke recovery journey. Today, I'm sharing the rest of my story -- which encompasses my post-stroke rehabilitation process. If you haven't seen the video slideshow I created to highlight my stroke recovery since November, here it is again. 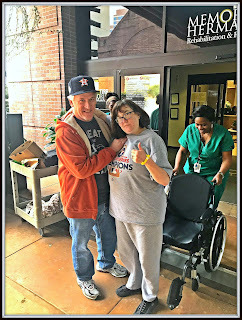 On November 20th -- following nine days at CHRISTUS Santa Rosa Westover Hills Hospital in San Antonio -- I was transferred via ambulance to TIRR Memorial Hermann in Houston for the next part of my stroke recovery journey. TIRR is a rehabilitation hospital, which means they provide both medical care and rehabilitation therapy services. My team of physicians and nurses worked on stabilizing my blood pressure and aspiration pneumonia that was directly linked to my inability to swallow food/water or saliva. 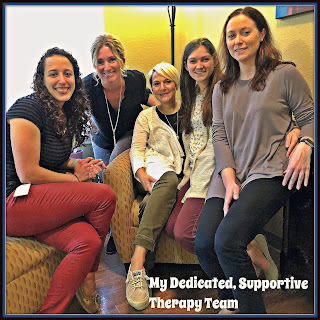 Over the following 24 days, my therapy team also provided focused rehabilitation services. 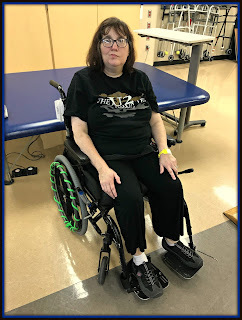 In physical therapy, I worked on standing and walking with assistance. In occupational therapy, I focused on strength, control, and fine motor skills for my impacted left arm and hand. In speech therapy, we concentrated on targeted exercises designed to teach me to swallow liquids and food again. Swallowing is something humans are born automatically knowing how to do, so having to relearn this task as an adult was a huge challenge that required intense daily exercises and periodic swallow study tests to evaluate my progress. 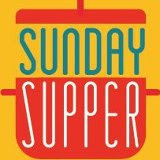 As a foodie, not being able to enjoy my favorite foods -- especially on Thanksgiving -- was extremely frustrating. How did I cope with the frustration? Ironically, I watched a ton of Food Network programming...and enjoyed smelling the food our friends and family brought to Michael. During my time at TIRR, Michael was a constant presence and support -- he attended every therapy session and slept in a small twin pullout bed every evening. I couldn't have asked for a more dedicated advocate and partner by my side! By the time I was declared medically stable to leave TIRR on December 14th, I had made some significant recovery strides. I was able to stand up from my bed and wheelchair on my own, walk a few feet with assistance -- albeit with a form that needed further refinement, transfer unassisted between my bed and wheelchair, and write/sign my name very close to normal. I was also tasting small bites of foods like soup, yogurt, and pudding at this point via in-room trials with my speech therapist. Best of all? The day before I was discharged from TIRR was Michael's birthday. My present to him was a simple breakfast scramble that I cooked all by myself in TIRR's Occupational Therapy kitchen. 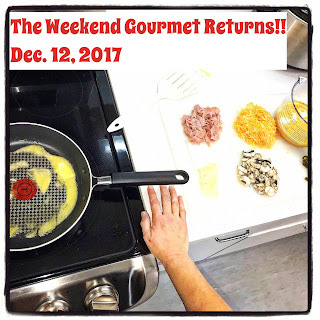 The Weekend Gourmet was officially back in the kitchen! I considered that real progress that I could build on during the next phase of my rehab at Mentis Neuro in San Antonio. 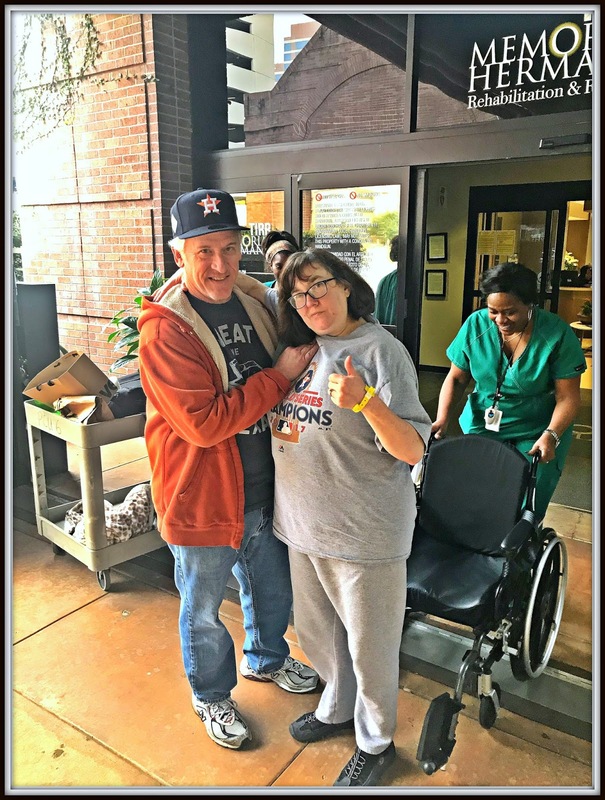 On December 14th, I was transported from TIRR in Houston to Mentis Neuro in San Antonio to continue the next phase of my recovery -- intensive inpatient therapy. As a symbolic gesture, I stood up from my wheelchair and walked 2-3 steps out the door with Michael's support. I rode to San Antonio in my parents' van while Michael followed behind us with my personal items in his truck. The four-hour trip went smoothly, and we arrived at Mentis mid-afternoon. I was scheduled for at least 2 months of intensive inpatient physical, occupational, and speech therapies. 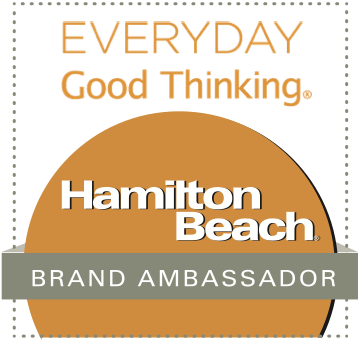 The rehab therapy sessions were paired with individual and group counseling sessions, healthy lifestyle and medication education classes, and community outings to reintegrate successfully into everyday tasks like grocery shopping and dining out. Inpatient therapy means I lived at Mentis 24/7, with weekend day passes with Michael to see movies, go to restaurants, shop, etc. My living situation was very similar to a college dorm. I had a private bedroom with a television; a shared bathroom; and a common area with a table and chairs, fridge, and sink. My roommate was awesome! She was also recovering from a stroke, so we quickly discovered we had a lot in common. Becoming friends with her during our mutual recoveries was an unexpected -- but appreciated -- positive outcome during my time at Mentis. The day after arriving at Mentis, my speech therapist began trial meals of pureed food. The food looked like baby food -- but it may as well have been a 4-star meal at The French Laundry afer a month of liquid formula "meals" via my PEG tube! Within days of arriving, I was cleared to eat pureed food for all three meals/day...augmented at first by small PEG feedings. However, all liquids had to be thickened to a honey consistency for me to swallow without choking. I also took all medication -- crushed and added to water -- via the PEG. After a month of eating only pureed foods, I had a final swallow study in mid January. This time, I was cleared for regular thin liquids and soft/chopped foods! 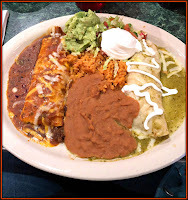 To celebrate, my parents took me out for Mexican food that weekend: enchiladas, refried beans, and rice! 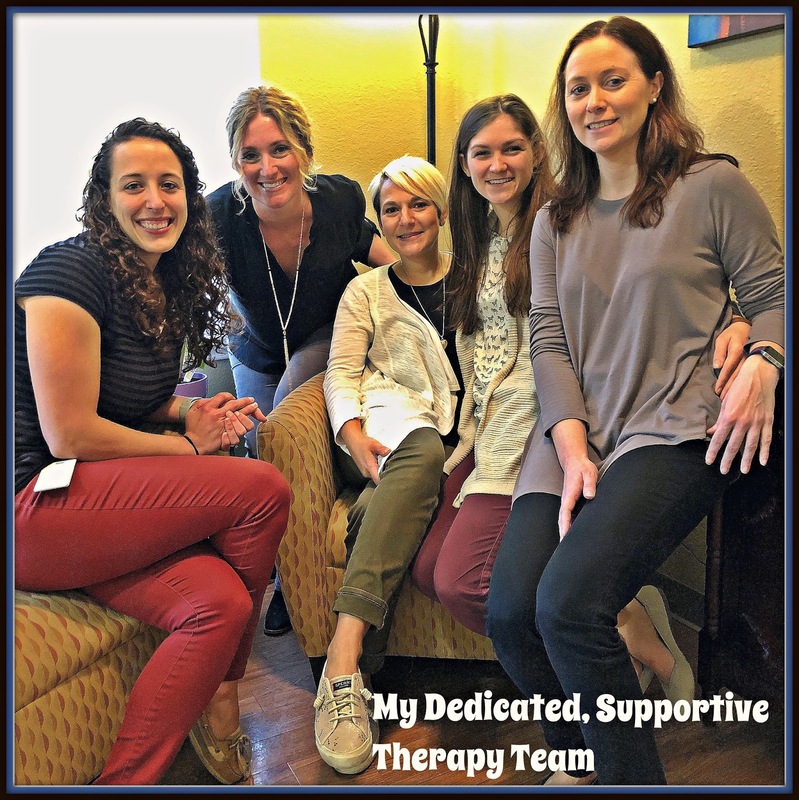 I owe much of my recovery success to the fabulous team of ladies who comprise my rehabilitation therapy team! In physical therapy sessions, the main focuses were improving my balance and coordination, strengthening my leg and core muscles, and walking independently. I arrived at Mentis using a wheelchair at all times. However, I progressed to using a walker within 2-3 weeks of arriving. By the time I left Mentis on March 1st, I was walking solo inside and outside the building...with my walker nearby in case I became fatigued! 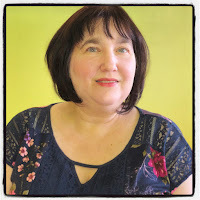 Occupational therapy mostly focused on successfully performing real-world tasks like typing, grocery shopping, and cooking My typing speed increased from 23 WPM to 45 WPM, and I successfully navigated the grocery store to purchase items to cook a multi-course dinner for Michael. We also worked on strengthening my impacted left hand/arm and improving control and fine motor skills in my left hand -- which is my dominant hand. Speech and communication therapy focused on improving the noticeable facial paralysis/droop on the left side of my face. 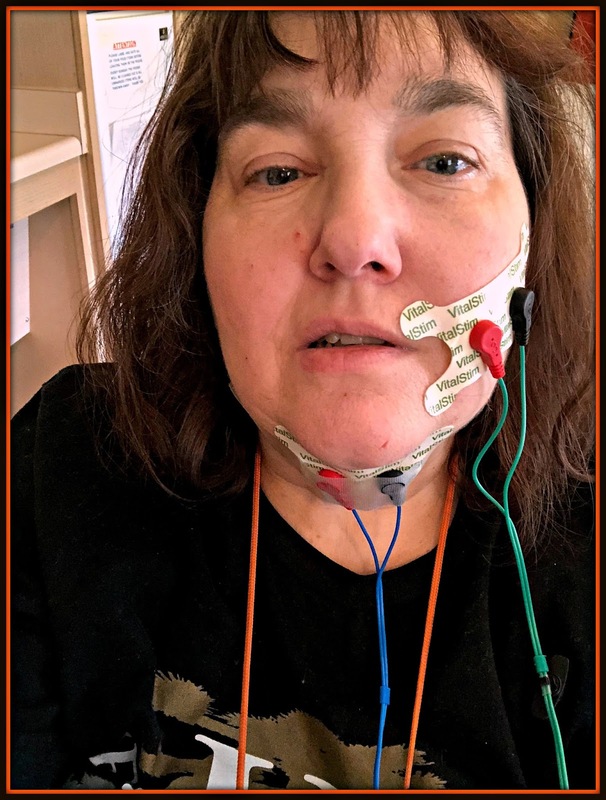 A key treatment was twice-weekly electrical stimulation (ESTIM) treatments on the left side of my face. The first session was a bit painful -- like a thousand simultaneous bee stings. However, within 2-3 sessions, it was much less uncomfortable...and I started noticing the treated muscles moving slightly! The left side of my mouth drooped less, and my speech became clearer. Speech therapy also focused on concentration, organization of ideas and tasks, and successfully planning and implementing multi-component tasks. Unlike TIRR, Mentis didn't permit Michael to spend the night or take part in every therapy session. That was an adjustment for him at first, but it was vital for me to become more independent during my recovery. He visited me every evening, and he was invited to several all-day visits to observe my therapy sessions. Michael also drove me to a number of doctor appointments -- including having my PEG tube removed on February 1st. Once I was successfully able to swallow my medications whole with water, the PEG was no longer necessary. 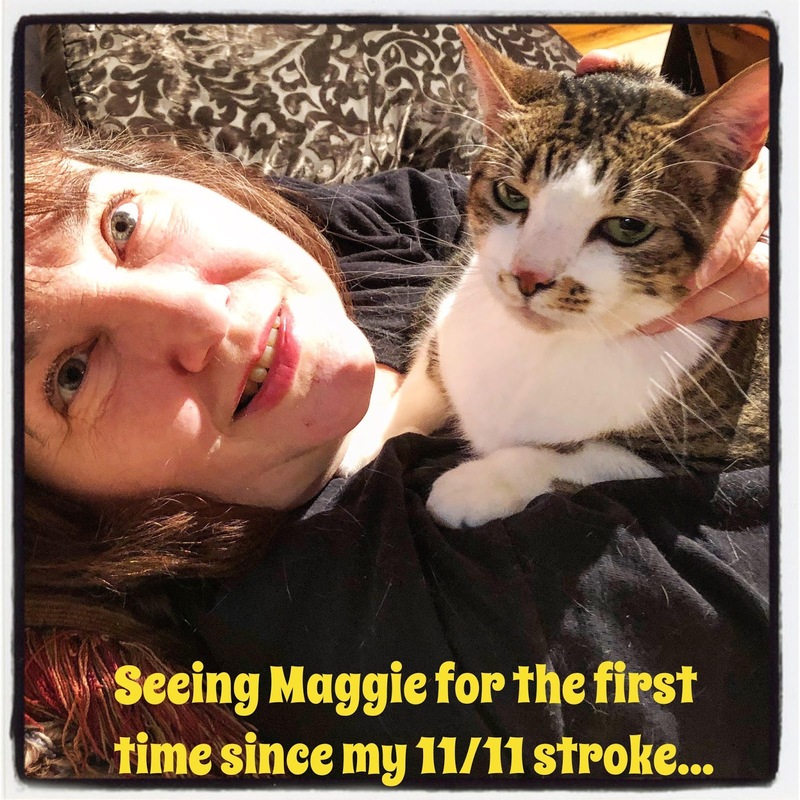 One of the highlights of my time in Mentis was finally being able to see Maggie (our cat) in late January for the first time since my stroke in November. While Michael and I focused on my recovery, a dear friend cared for Maggie in her home. I missed her so much and was so happy to see her again! I was discharged from Mentis on March 1st and headed home to Michael and Maggie! I walked out the door of Mentis under my own power after entering via a wheelchair exactly 11 weeks earlier. Since coming home, I have been successfully navigating the stairs -- all 19 of them -- coming and going from our apartment each day. Michael is always next to me, but I haven't had any issues with stamina or balance. I'm also walking from room to room without a walker, showering using a shower bench, and doing a bit of cooking. After two weeks readjusting to the activities of our normal life, I began outpatient rehab therapy two afternoons this week. This therapy will last two months and is meant to fine tune my accomplishments so far...and to strive for new achievements! Having a stroke has forced me to take a hard look at my health -- and I've determined that some big lifestyle changes are necessary to help reduce my chances of having a second stroke. During rehab, my exercise level has increased exponentially -- so we joined Lifetime Fitness to keep this positive change going! Since my stroke, I have lost about 15 pounds. It's a great start, but I want to lose 20-25 more. That means eating less fat, sugar, and processed foods. It has also been strongly recommended that we adopt a meatless, plant-based diet at least two days per week. Week 1 last week was a success! 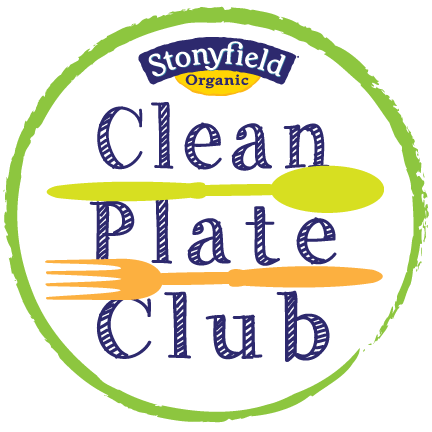 These dietary changes will definitely be reflected in the types of recipes I share here with you moving forward. 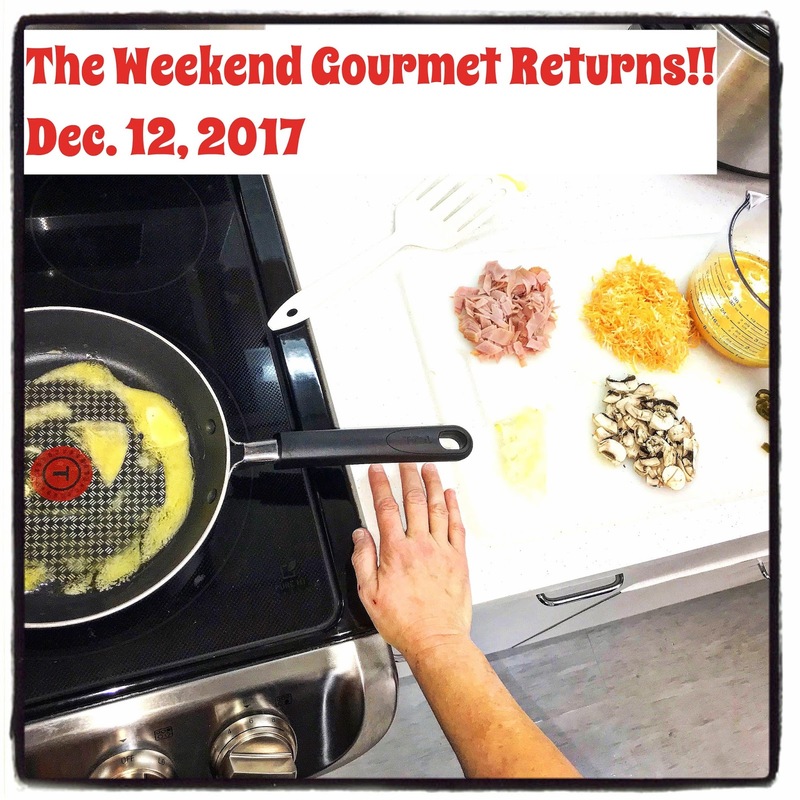 The blog focus will shift to healthier Big-Flavor recipes -- but I promise the recipes I feature won't be boring or sacrifice flavor. 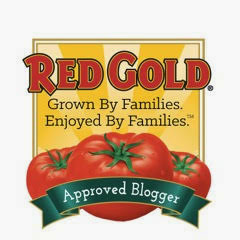 I'll also feature a splurge-worthy recipe now and then since I strongly believe in balance and moderation. My experience the past few months has taught me a great deal about what a stroke is, what causes strokes, and how to know if you or someone you love is having a stroke. The National Stroke Association and the American Stroke Association websites provide lots of great information, so check them out to learn more! If you ever suspect that you or a loved one may be having a stroke, this handy Act FAST graphic from the National Stroke Association is a great tool that outlines key stoke symptoms. I am living proof that a stroke -- while a very serious medical condition -- can be overcome with hard work and lots of prayers. I am not 100% recovered yet, but I am able to take part in nearly every activity I enjoyed before my stroke. I am also committed to achieving continued recovery over the next few months via ongoing, targeted outpatient therapy; dietary changes; and regular workouts at the gym. Since Part I of my stroke recovery story posted last week, I've received numerous e-mails from people asking how they can help. Three of my dear college roommates and Kappa Kappa Gamma sorority sisters have established a YouCaring fundraiser page for me. The purpose is to help defray the cost of my medical bills ($10K in deductibles) while I'm out of work on disability leave until at least May. If you feel inclined to contribute, the process is simple and quick! Please visit our YouCaring donation page for details and instructions. Disclosure: This article describes my personal stroke recovery journey and is not meant to be representative of every stroke patient's experience. I provided the Act FAST stroke graphic to share information about common stroke symptoms. I am not a medical professional, so I am not providing any official medical advice. For specific questions about stroke risk factors, stroke information, etc., please contact your personal physician.